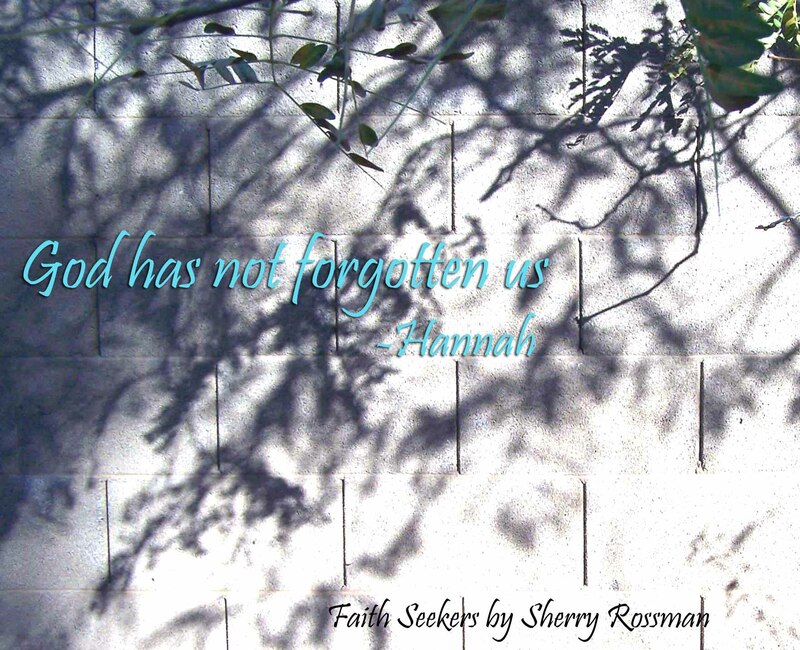 I hope this day brings you unexpected blessings (Did you win a copy of Faith Seekers from last week’s contest? Check your inbox to find out). The thing I’m hearing from a lot of people is that the rundown from 2014 is such a mixture of blessings/struggles that it ends up being a heavy year regardless of the good. Yea, sometimes it’s hard to shuffle through it all. I had a great year with some shadows mixed in like most, but what stands in front of me, staring me in the eyes with fire-hot intensity are these words of wisdom from Hannah.